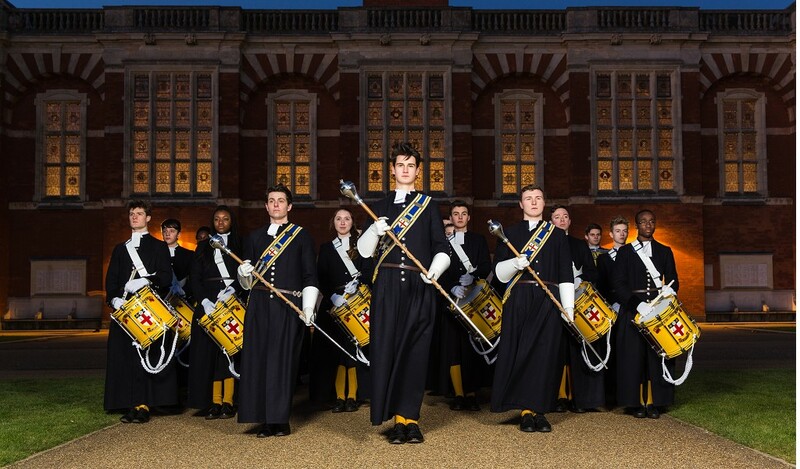 The renowned Marching Band of Christ’s Hospital (Terry Whittingham, Bandmaster) will, for one night only, give a special evening performance as part of their 150th anniversary celebrations. With sound, movement and light, the musicians will delight an exclusive audience in the beautiful surroundings of Christ’s Hospital Quadrangle as the sun sets and evening falls. Please Note: In the event of severe weather conditions, Christ's Hospital reserves the right to cancel or abandon the performance. Information will be posted on the school website and Social Media.